The inaugural Niagara Falls Barrelman Triathlon is set to take place on Sunday September 21, 2014. If you’ve already registered, you are in for a fabulous race experience, if you are still thinking about it, we are sure this stunning video by Tommy Ferris of Ignition Fitness will provide you with a clear idea of what to expect. Register today, to be part of this highlight event of the 2014 season. 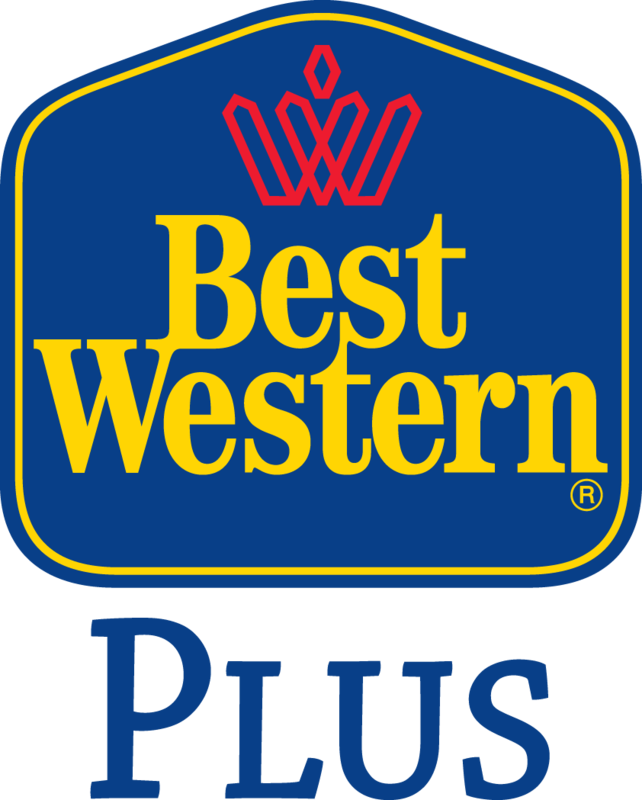 The winner of the name the Welland Long Course Triathlon contest now receives a free night’s accommodation at the BEST WESTERN PLUS Rose City Suites as a prize along with a free race entry. Once again and for legal reasons, Multisport Canada will now have to change the name of the Welland Long Course Triathlon. We will need a name to describe the Welland race that does not include the word “iron” or the term “70.3”. Taking place on June 15, 2014, the Welland Triathlon consists of a 2K Swim, a 90K Bike and a 21.1K run. The swim is in the clean and clear waters of the Welland Recreational Waterway, the scenic bike course winds its way through the beautiful Niagara Region, and the run course travels on fitness trails along the Welland Recreational Waterway. As we did with the Niagara Falls Barrelman, rather than coming up with the name ourselves, we have decided to take the opportunity to launch a contest to name the race. The contest will be open until noon on March 28, 2014. The winning name will be announced on Monday March 31, 2014. Please submit your race name suggestions to info@multisportcanada.com. We are pleased to announce that the inaugural Niagara Falls Barrelman Triathlon will have a prize purse of $5,000. The prize money will be awarded to the top 5 male and female athletes, whether Age group or Pro.